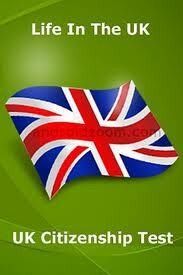 Here at ATASS we are very aware of the difficulties of coming in to the UK. Though we truly believe that it’s worth all the effort that is involved in getting all the paperwork processed. So therefore we have set out some ideas and some brief information to be able to give you a small but valuable insight in to the rules and regulations of British Citizenship, however we also are able to provide further information for you from within the centre, so all you would have to do is to come down and register with us and we will do all we can to help you in securing citizenship be this through life in the UK test, or English with citizenship, whichever is the most appropriate. 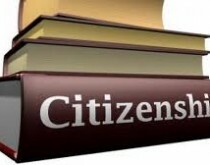 In this section we will be discussing many options of becoming and obtaining citizenship for the UK. 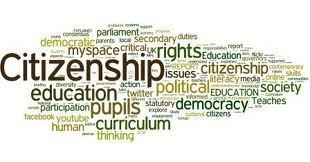 Standard requirements for Naturalisation; (This is NOT the information you need if you are married or a civil partner of a British Citizen, for this you will need to read the information on this page: Spouses & Civil Partners). 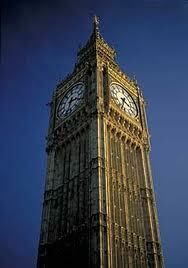 You must be able to communicate in English, Welsh or Scottish Gaelic to an acceptable & understandable degree. The European Economic Area (EEA) consists of Austria, Belgium, Bulgaria, Cyprus, the Czech Republic, Denmark, Estonia, Finland, France, Germany, Greece, Hungary, Iceland, the Republic of Ireland, Italy, Latvia, Liechtenstein, Lithuania, Luxembourg, Malta, the Netherlands, Norway, Poland, Portugal, Romania, Slovakia, Slovenia, Spain, Sweden and the UK. Although Iceland, Liechtenstein and Norway are not members of the European Union (EU), their citizens have the same rights as EU citizens to enter, live in and work in the UK. If you are a national of a country in the European Economic Area (EEA) or Switzerland, or you are the family member of such a person, you will automatically have permanent residence status if you have exercised EEA free-movement rights in the UK for a continuous five-year period ending on or after 30 April 2006. You do not need to apply forleave to remain. You should have held permanent residence status for 12 months before you apply for naturalisation.